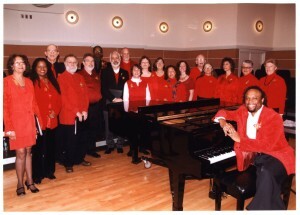 In honor of Labor Day, we return to our interview with the Charm City Labor Chorus. Continuing the rich history of standing up for justice through song, the group is part of a growing national movement of Labor Choruses. Member Vickie Hedian and director Darryl Moch, who is the Executive Director of the Labor Heritage Foundation, join Marc to talk about their group.